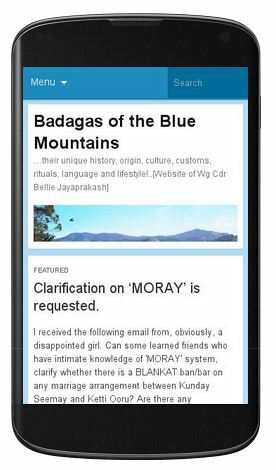 Do you feel very strongly about any issue concerning Badaga Community? Have the urge to pour your heart out ? Create your own topic, kindle your imagination and tell the world what you feel in your own language and style! 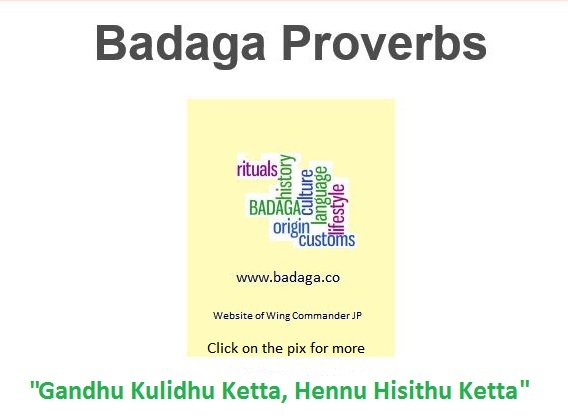 Have you visited http://www.baduga.info ? OK BUT IT IS VERY IMPORTANT IN PROTECTION OUR CULTURE. I WANT THE SAME OF OUR GRAND FATHER’S CULTURE. Kindly develop the registration page (New Badaga Forum). We cant interact with that.